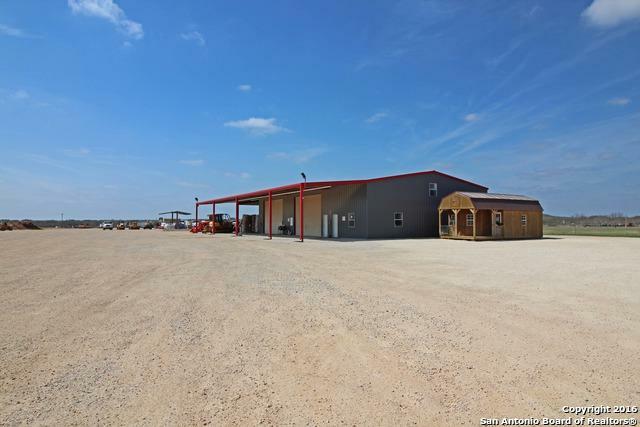 This property is ready for your business today! Over 2000 sq. 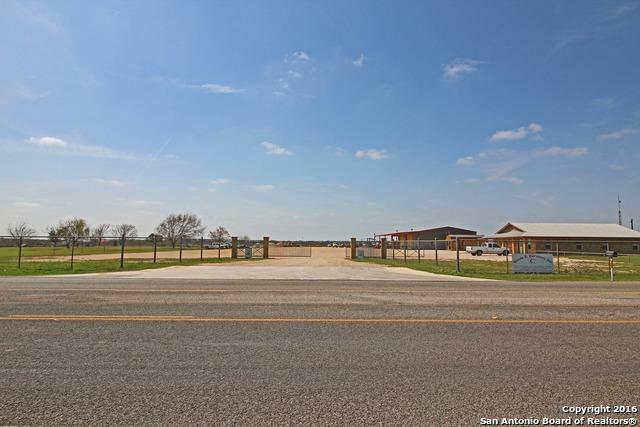 ft. of office space including reception area, filing closets, 3 executive offices, kitchen area, and 2 half bathrooms. The shop building offers over 4000 sq. 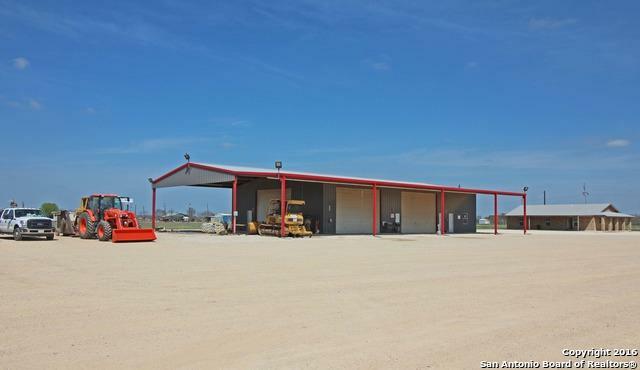 ft. of concrete floor space, a large lockable tool storage, two office/ training areas, five 14 x 20 overhead doors, plus a 30 ft. covered extension off the side of the building. 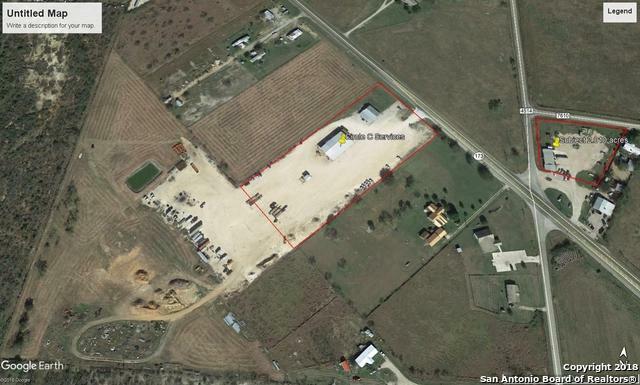 All 5 acres has base material down and additional acreage available. Listing provided courtesy of Misty Houston of Thompson Houston Real Estate.